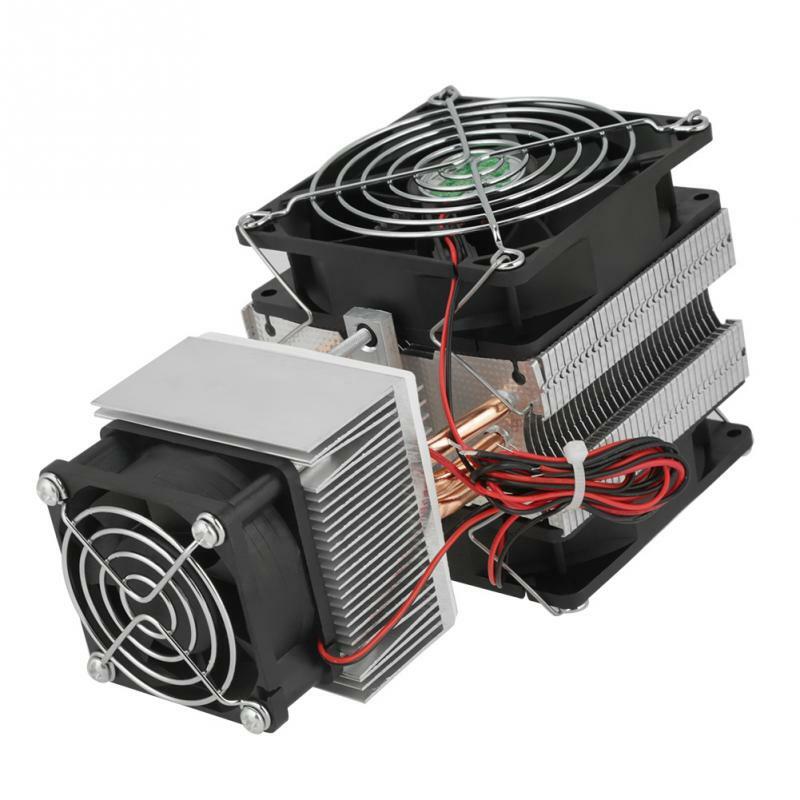 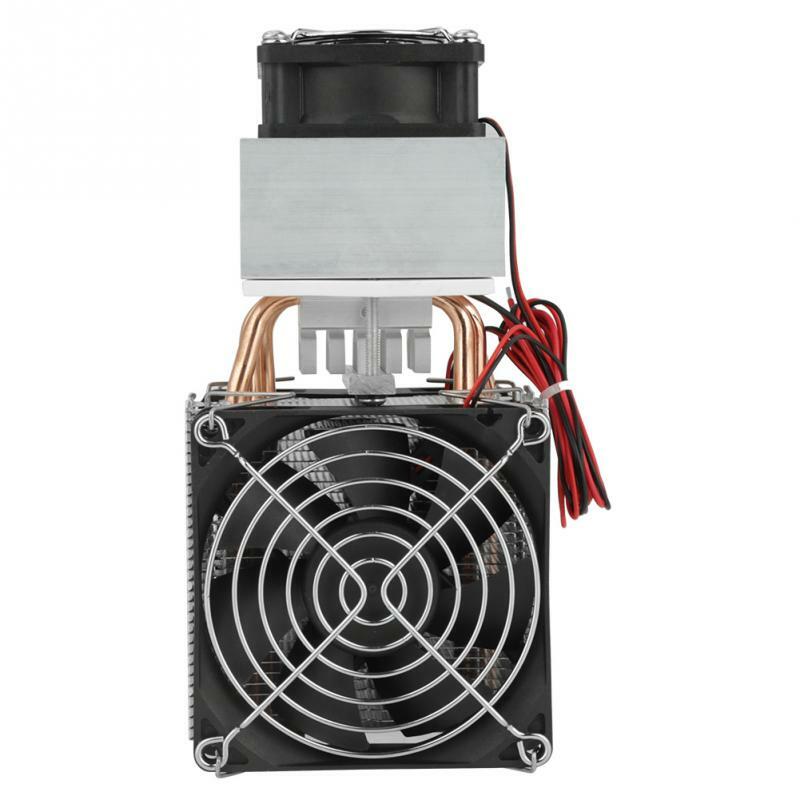 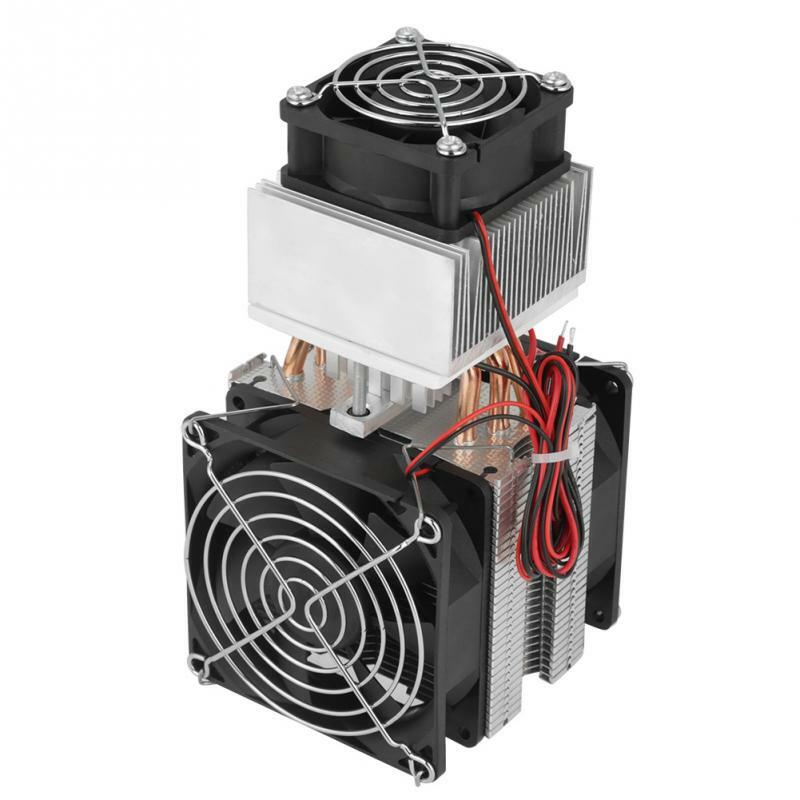 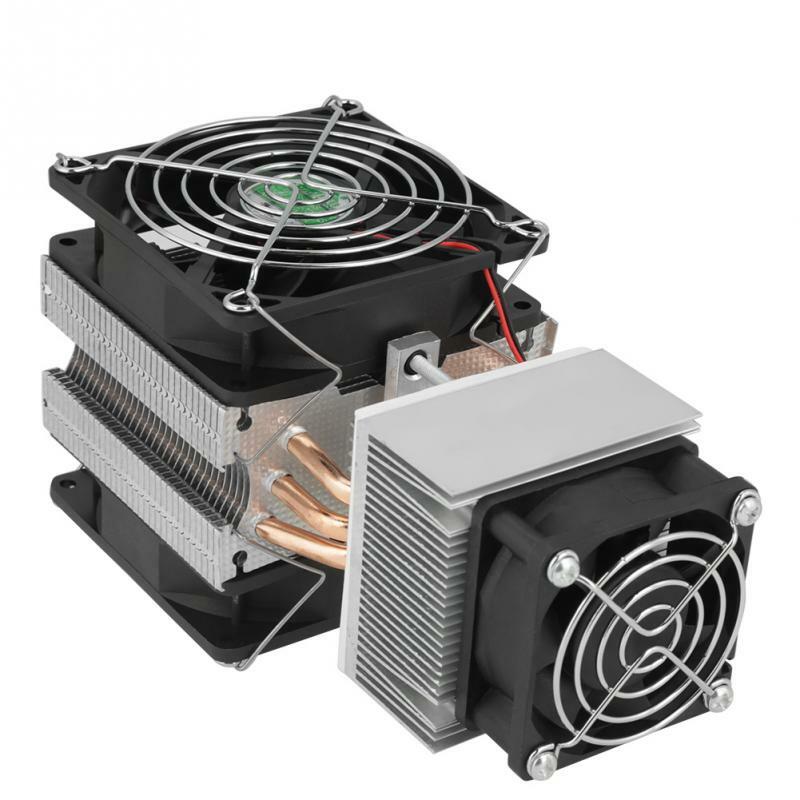 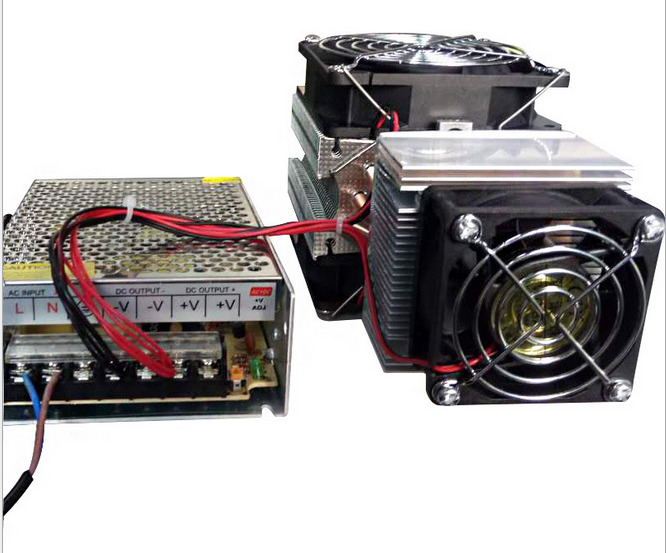 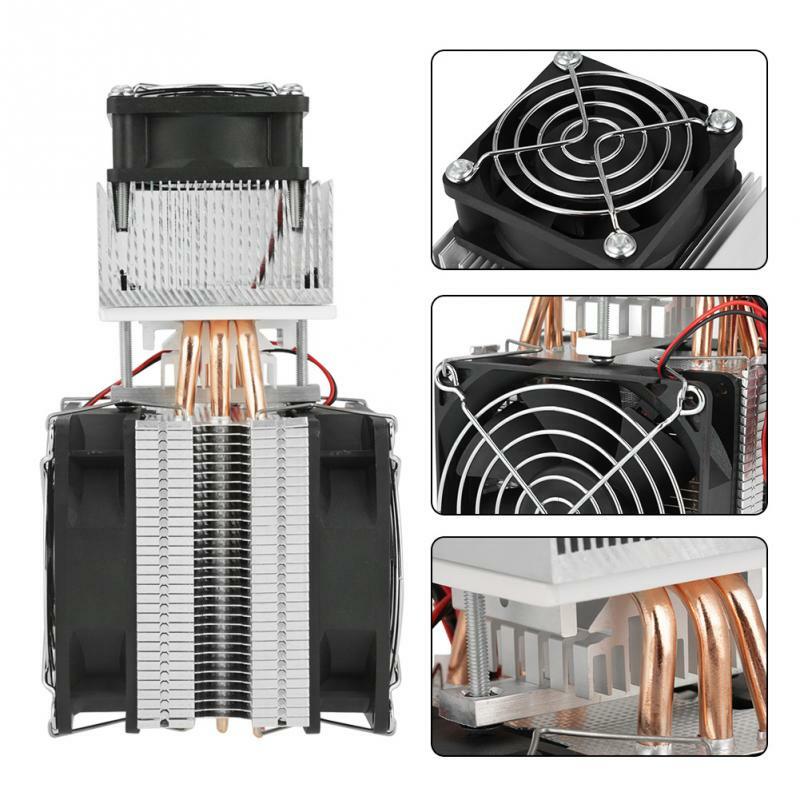 Semiconductor refrigeration is a kind of refrigeration technology which produces negative thermal resistance, which is characterized by non-moving parts and high reliability. 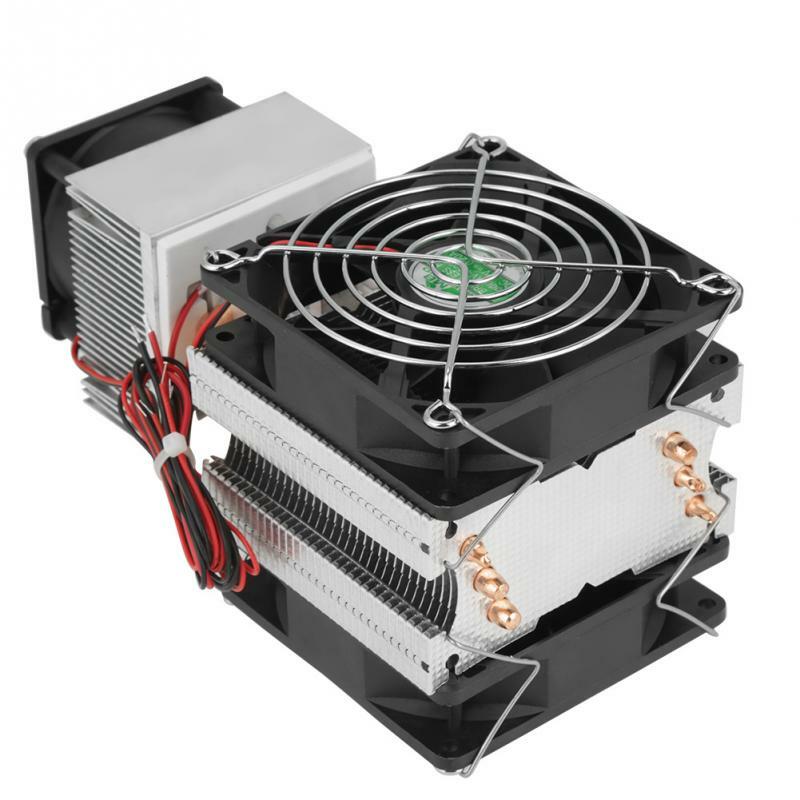 It can be used in DIY small refrigerators, pet refrigerators, small air conditioners, semiconductor experiments and so on. 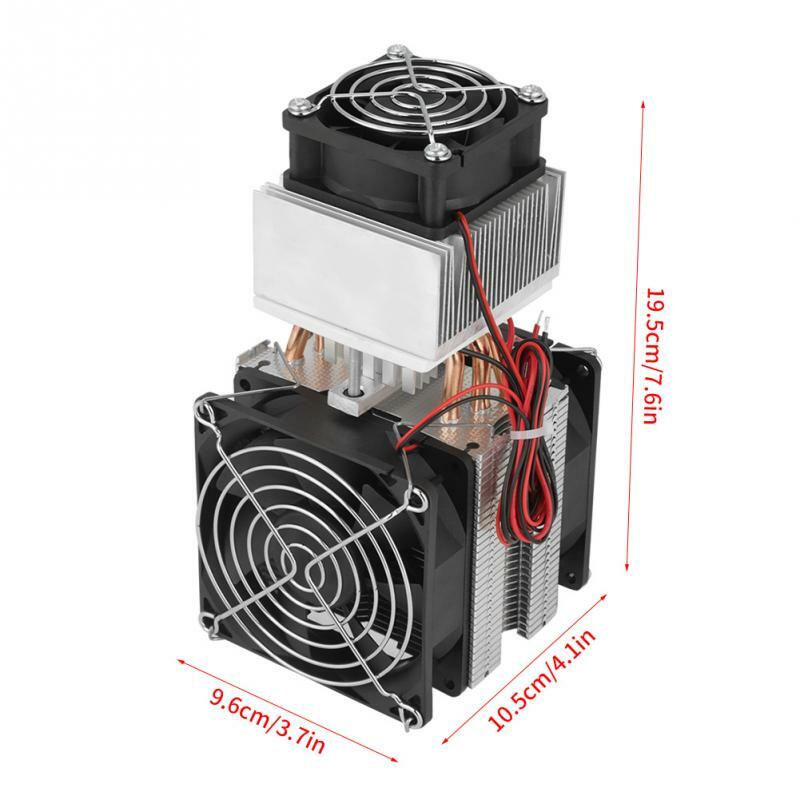 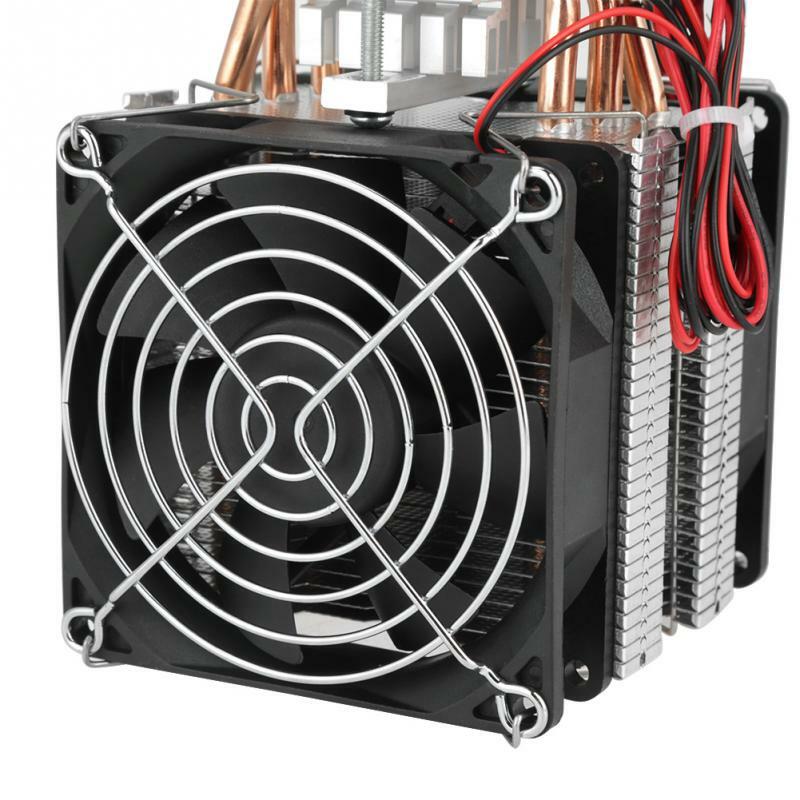 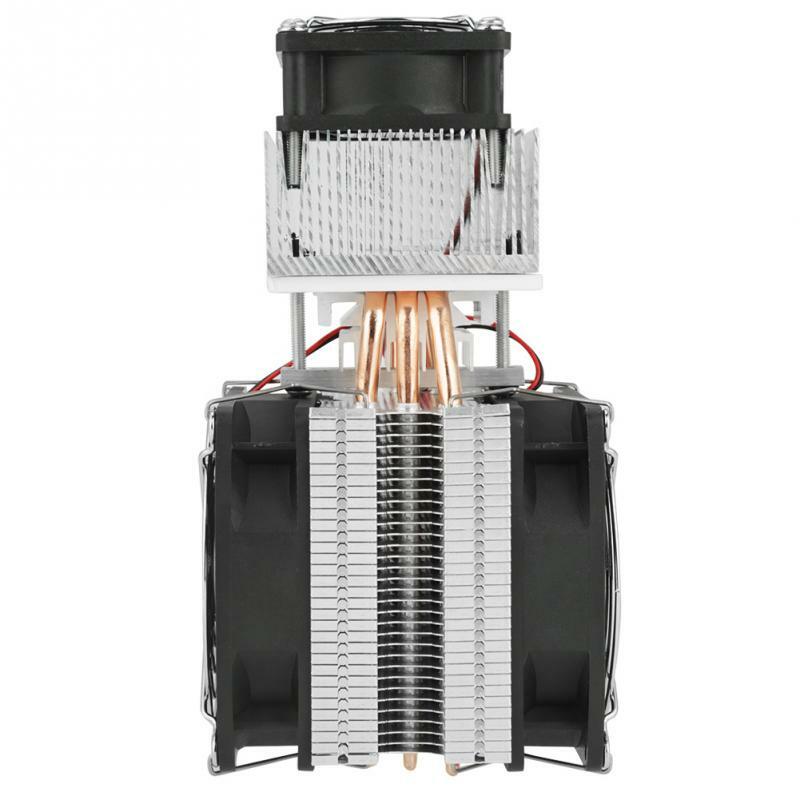 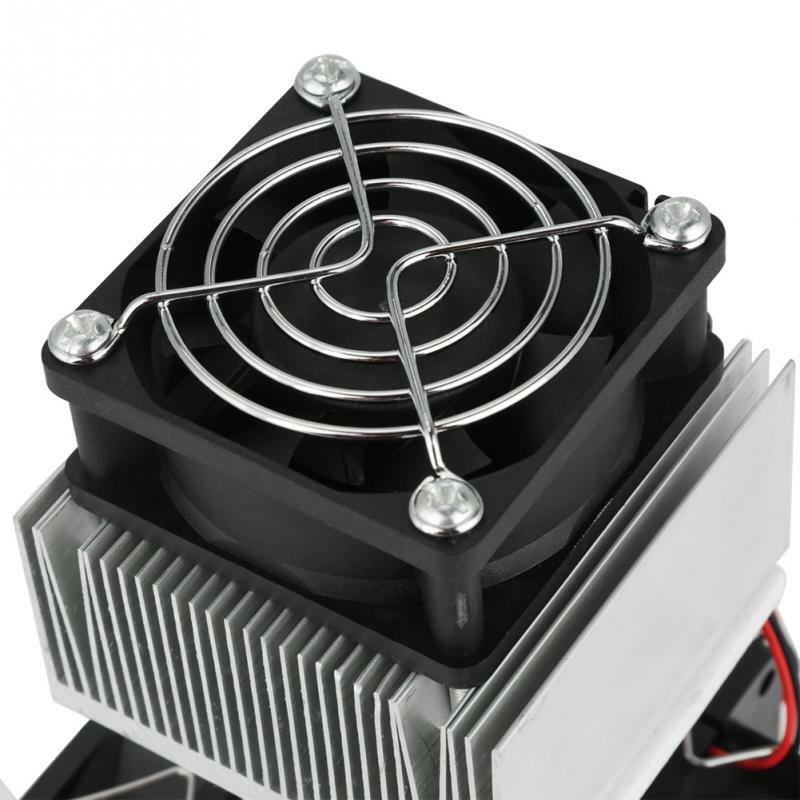 The cooling effect depends on the size of the cooling space, ambient temperature, adiabatic, sealing etc. 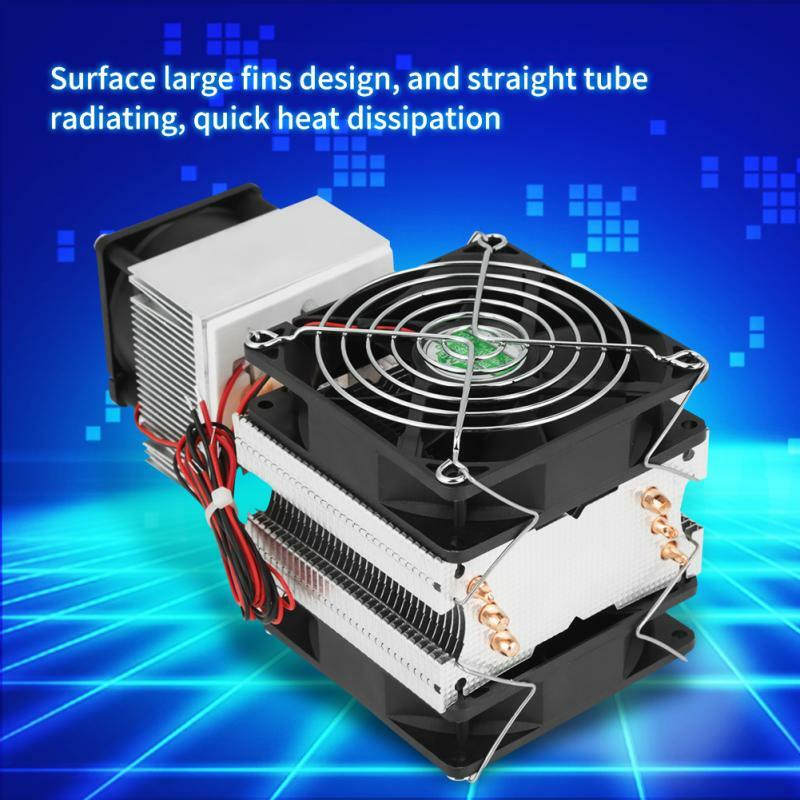 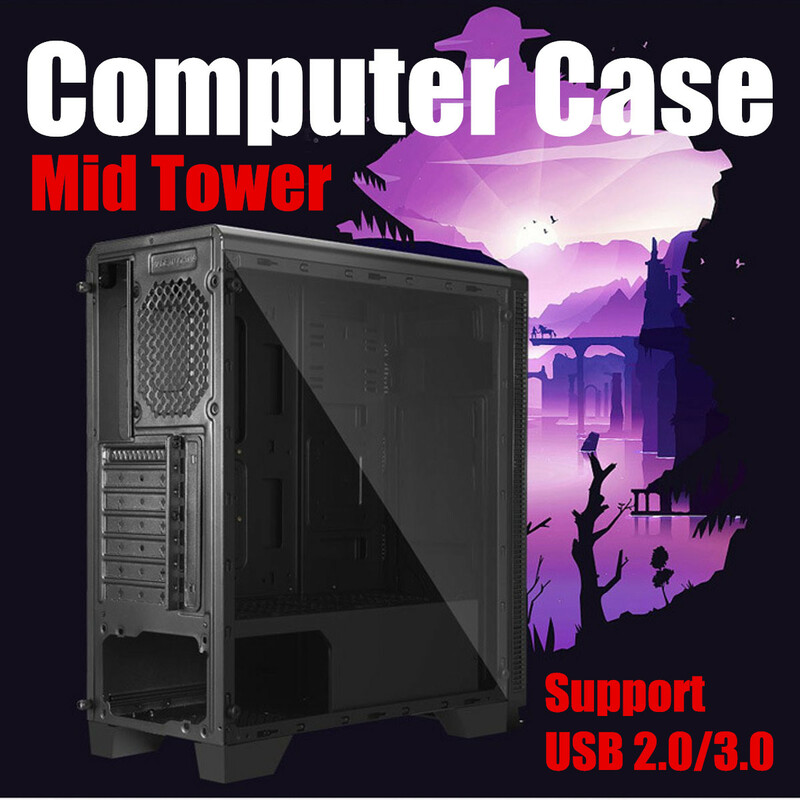 Surface large fins design, and straight tube radiating, quick heat dissipation.